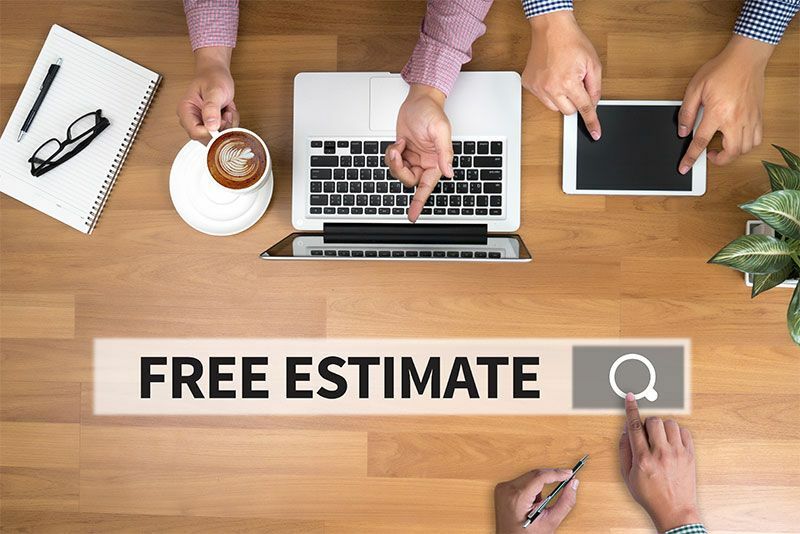 Free estimates and onsite consultations. Don’t hesitate to contact us at LEK Technology Group for free estimates and onsite consultations. We make it our goal to provide you with all the information necessary to get your project started off right!